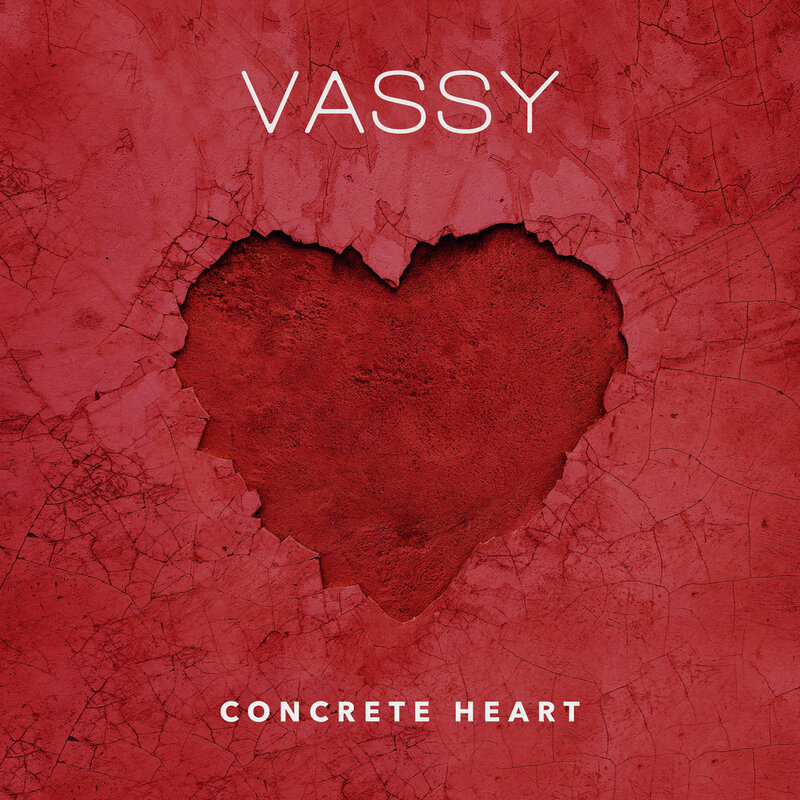 Concrete Heart Coming Soon ..... 4 Days to go!! CONCRETE HEART Drops This Friday March 15th 2019 !! !